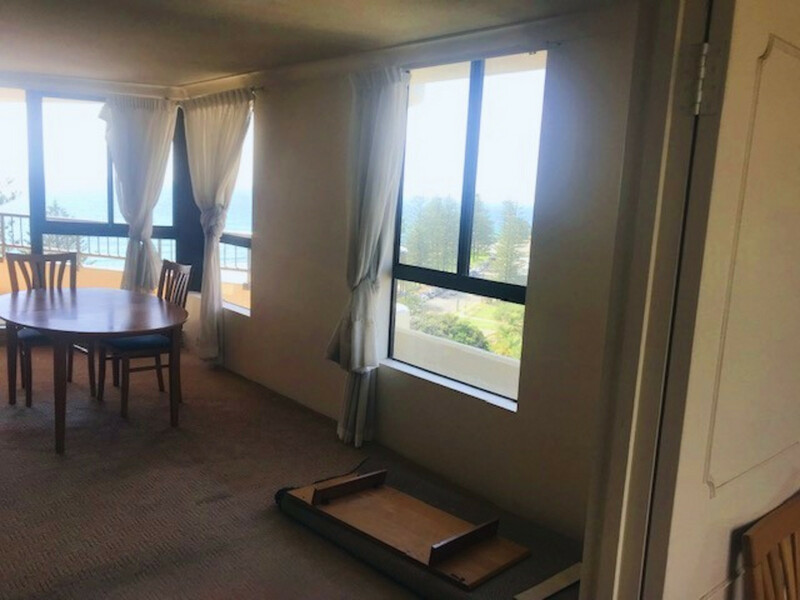 | MAGIC OCEAN VIEWS – 11TH FLOOR! 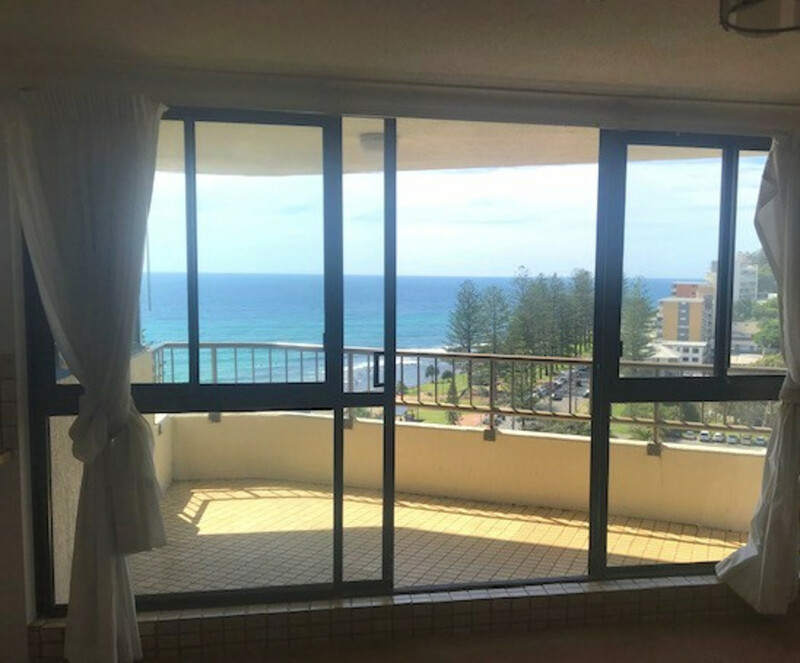 MAGIC OCEAN VIEWS - 11TH FLOOR! 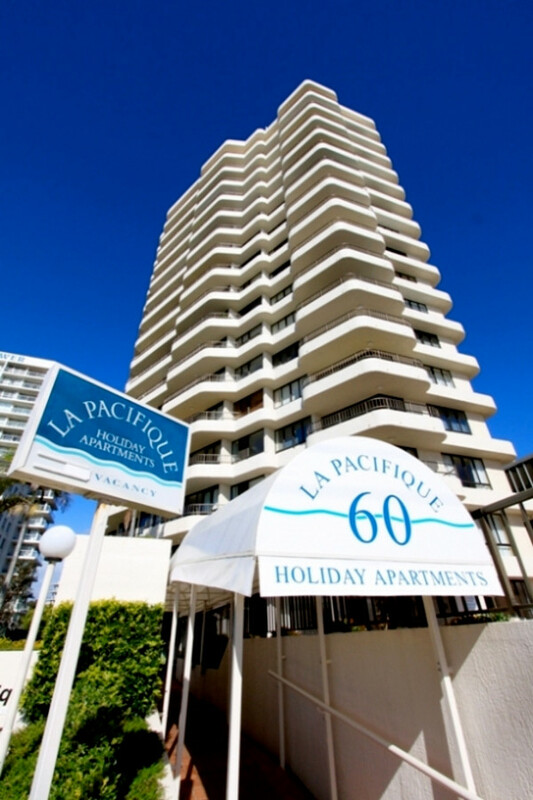 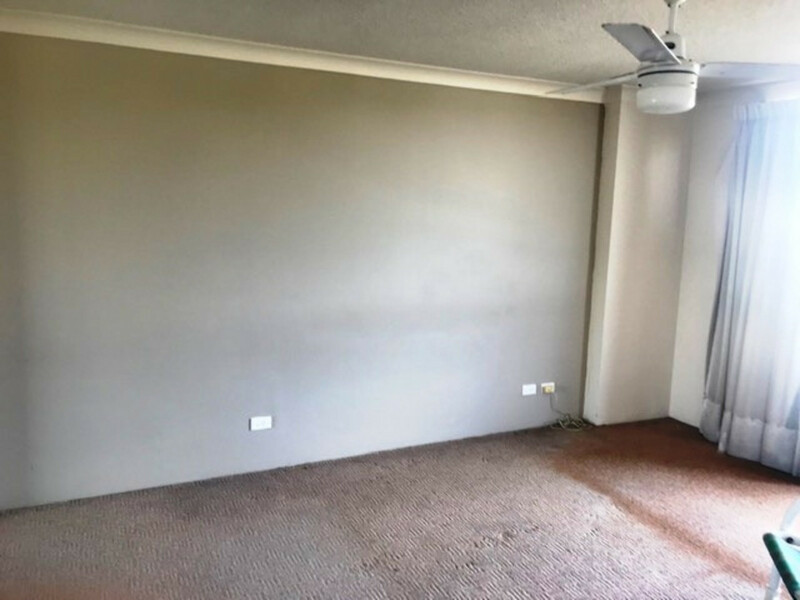 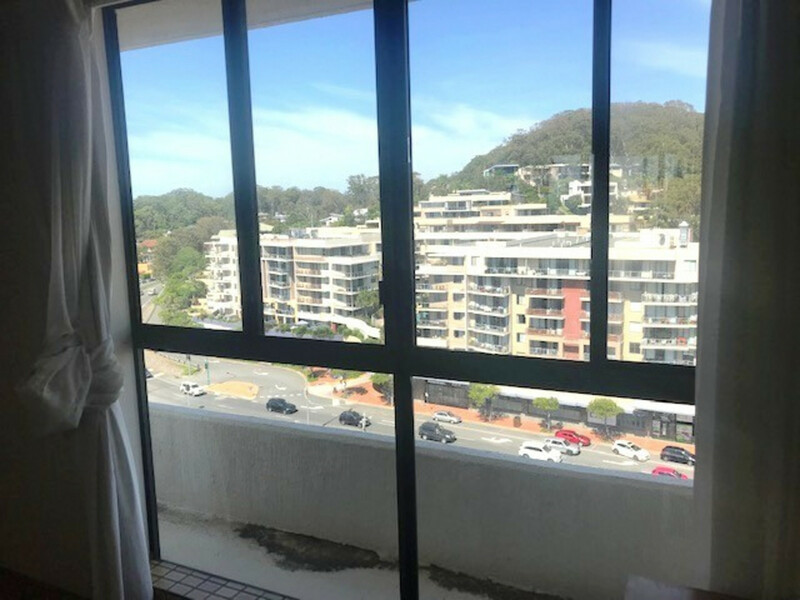 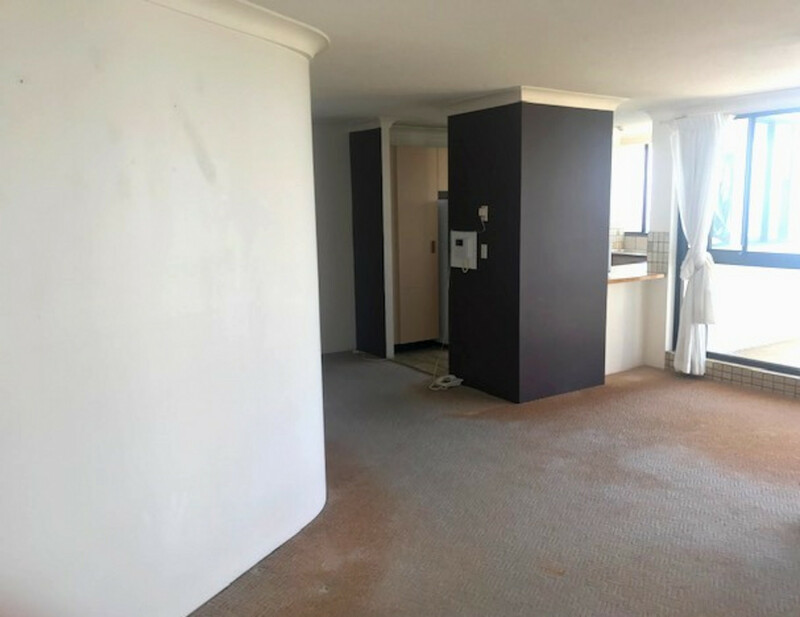 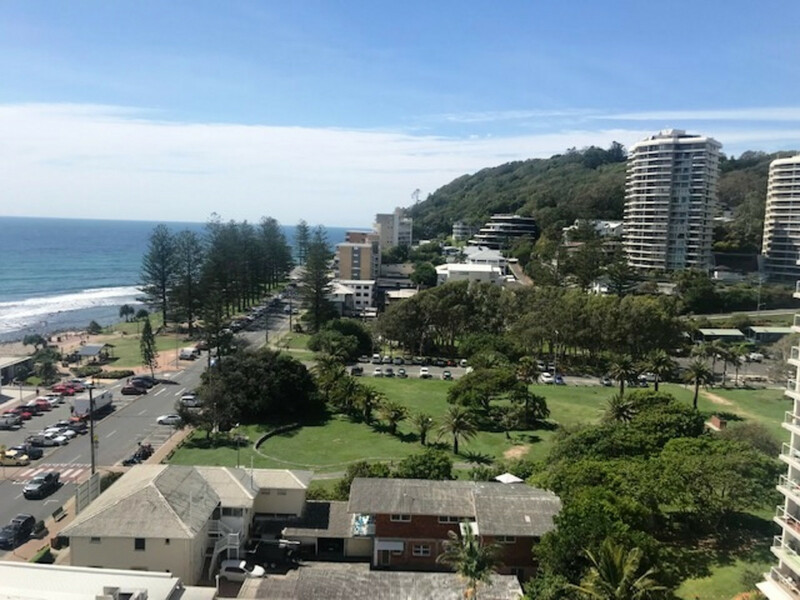 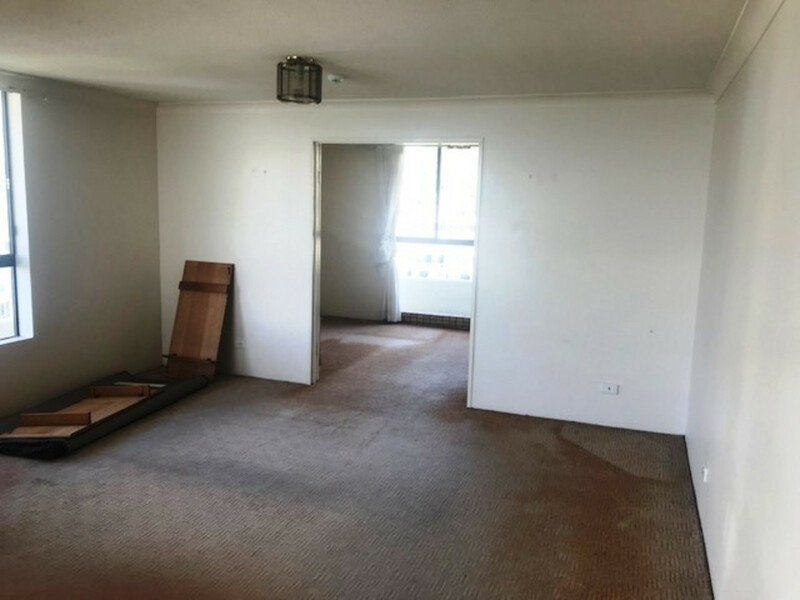 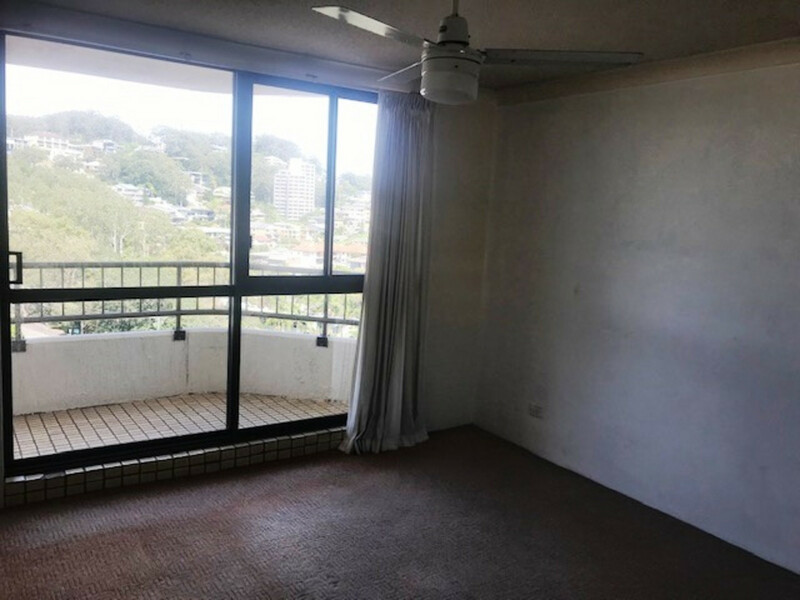 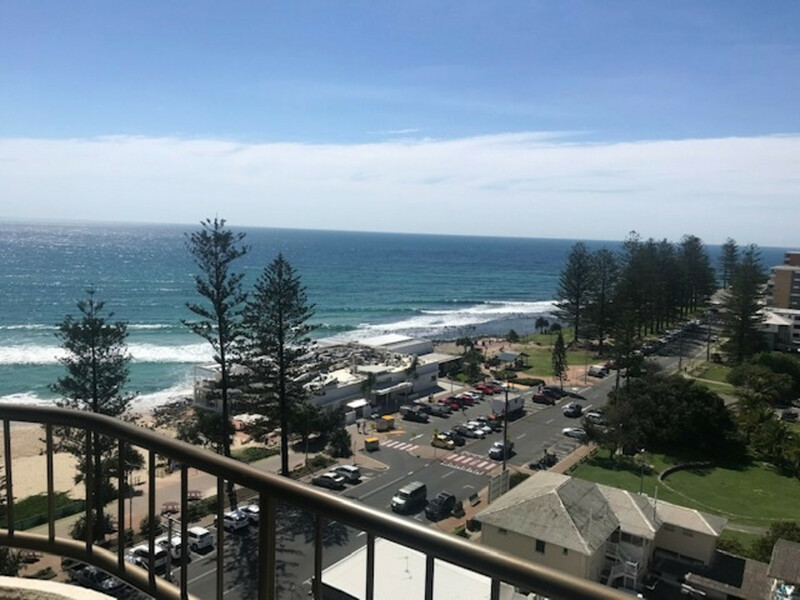 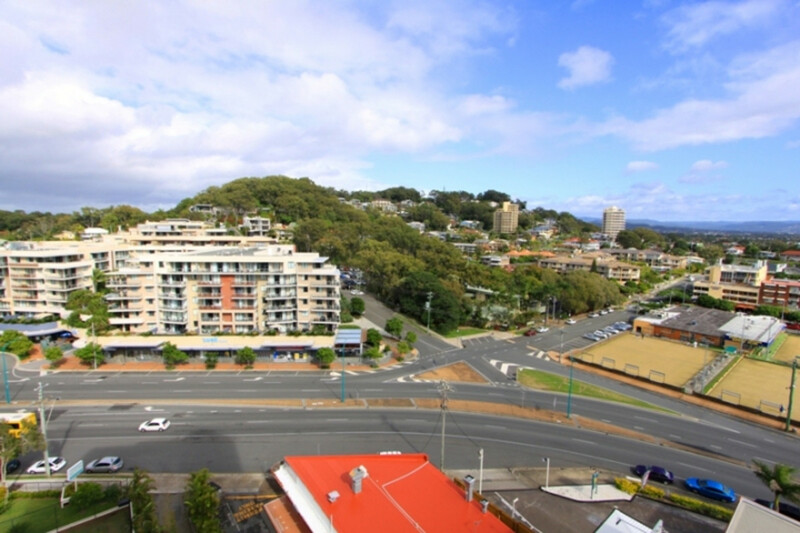 Imagine waking up to uninterrupted ocean views from this south east facing unit located in the La Pacifique building in booming Burleigh Heads! 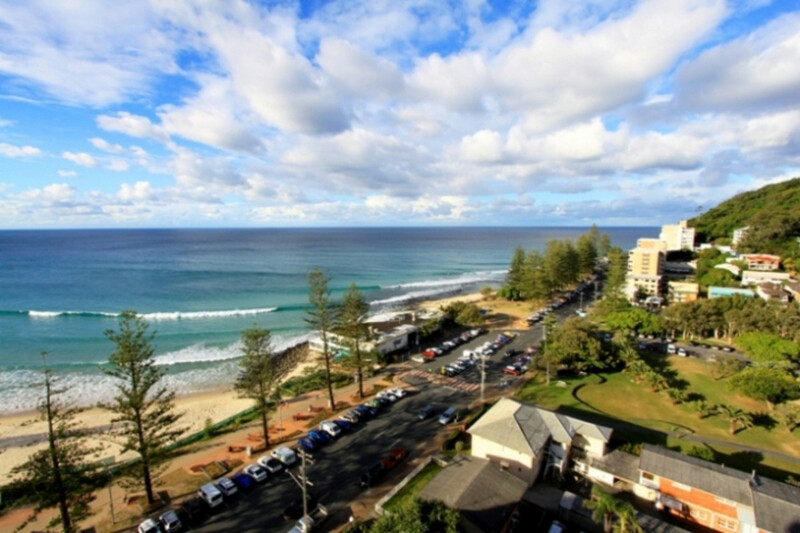 This original unit is situated on the 11th floor and comprises incredible ocean views of the Burleigh Headland and Pacific Ocean along with 2 large bedrooms both with ceiling fans and private balconies, 2 bathrooms – en suite to master bedroom and a separate study that could be used as a 3rd bedroom. 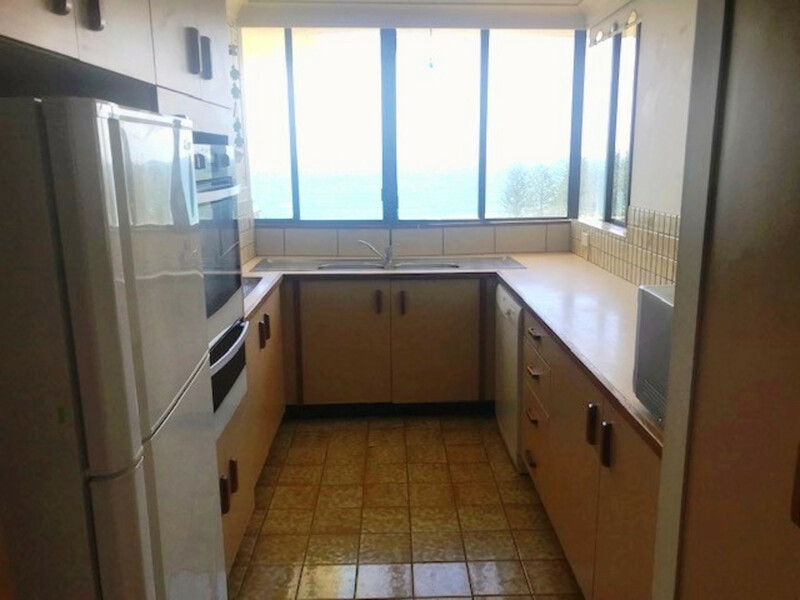 The kitchen is in original condition and boasts ample bench and cupboard space while over looking the oceanic horizon. 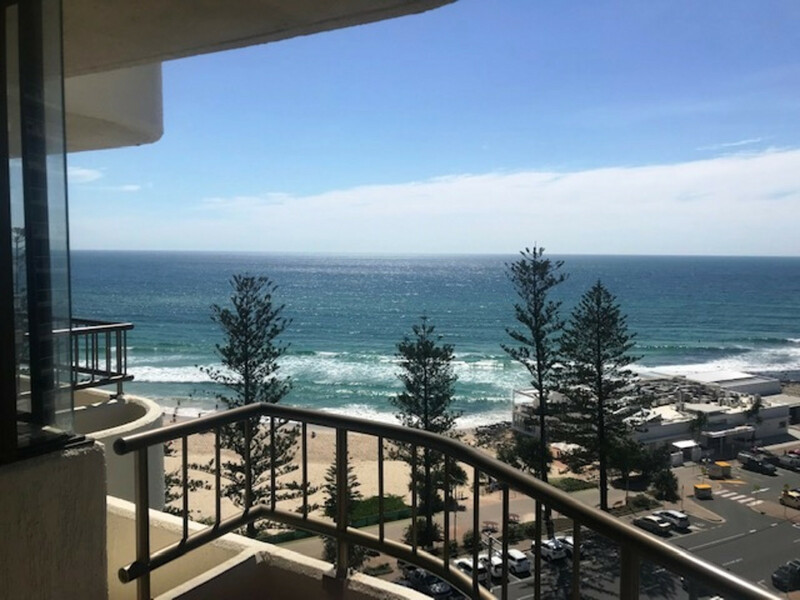 With an open plan living and dining room that flows to the covered balcony you can assure yourself that indoor/outdoor entertaining will be your new favorite way to host guests, especially with the most spectacular ocean views. 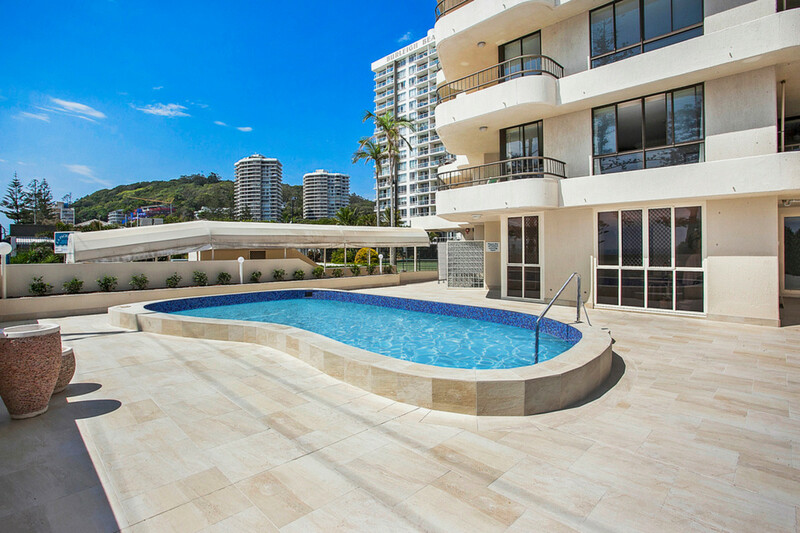 You truly will be living an endless holiday lifestyle. 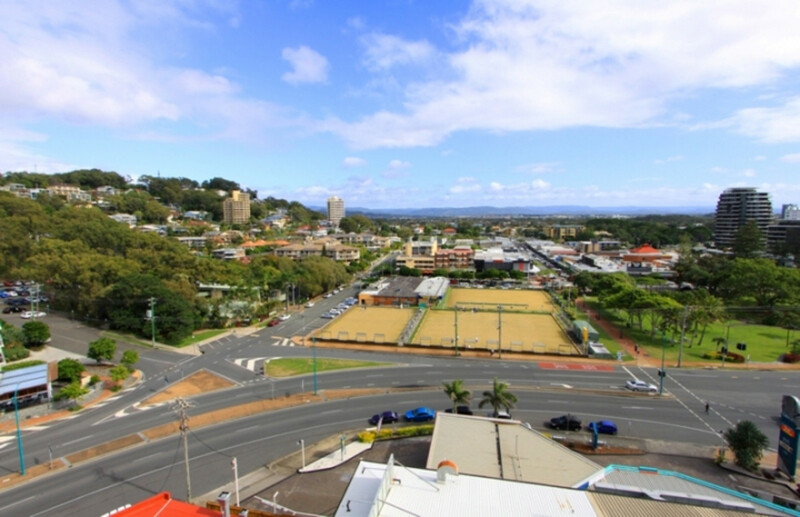 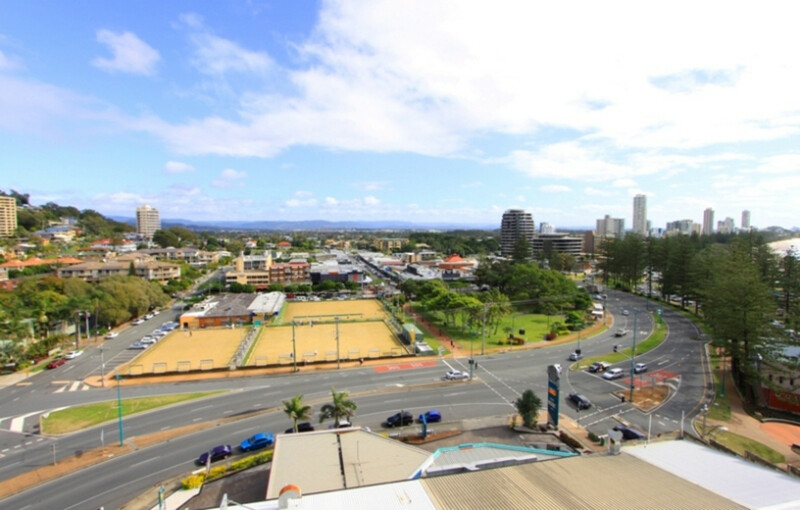 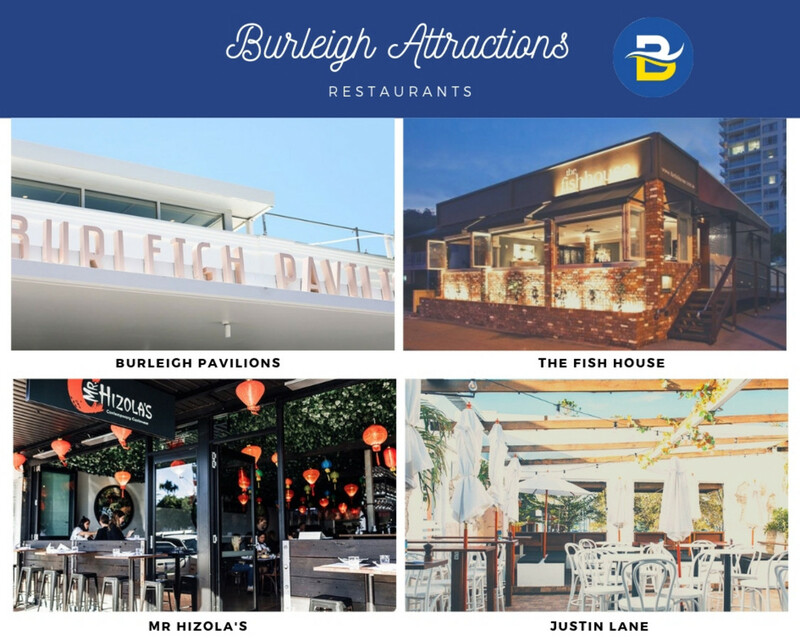 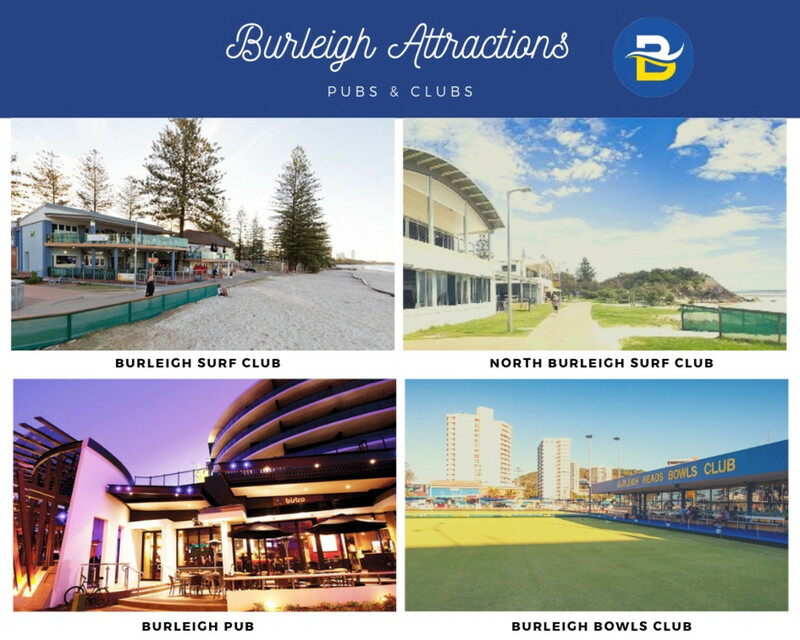 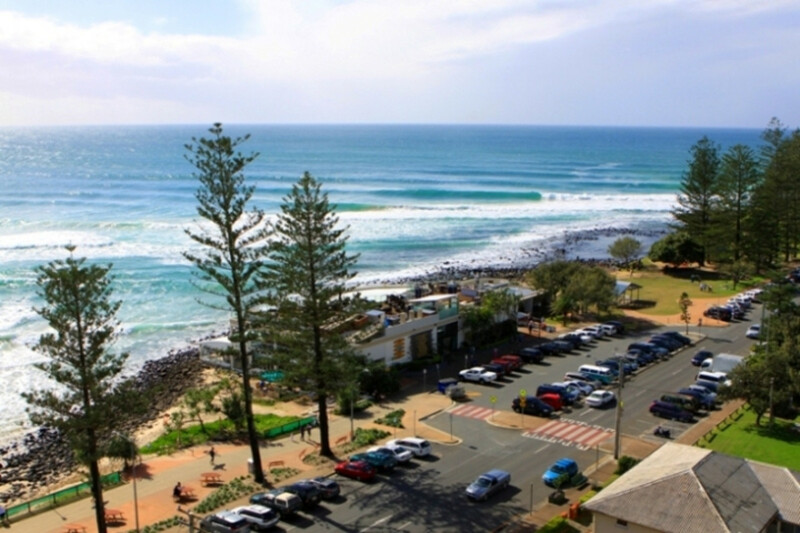 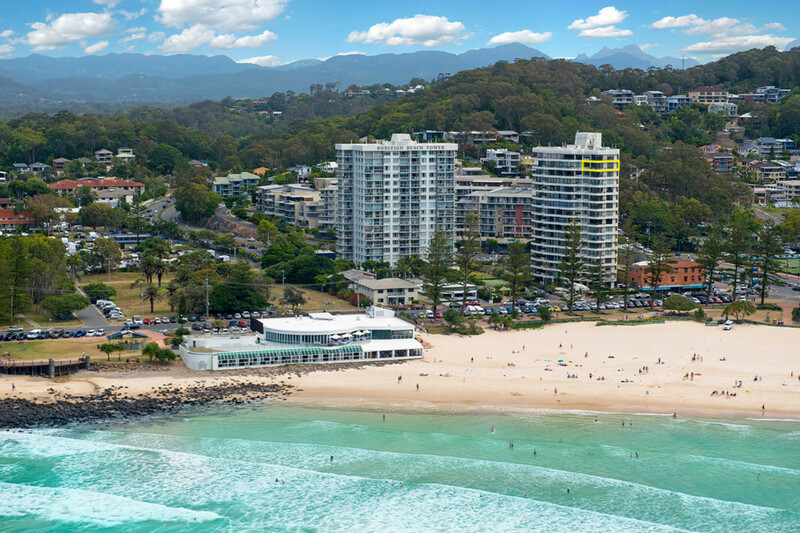 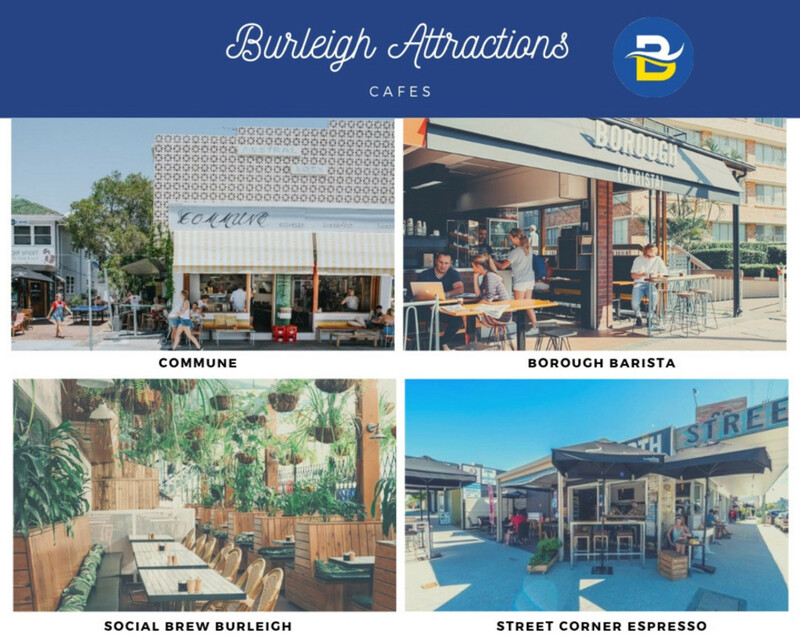 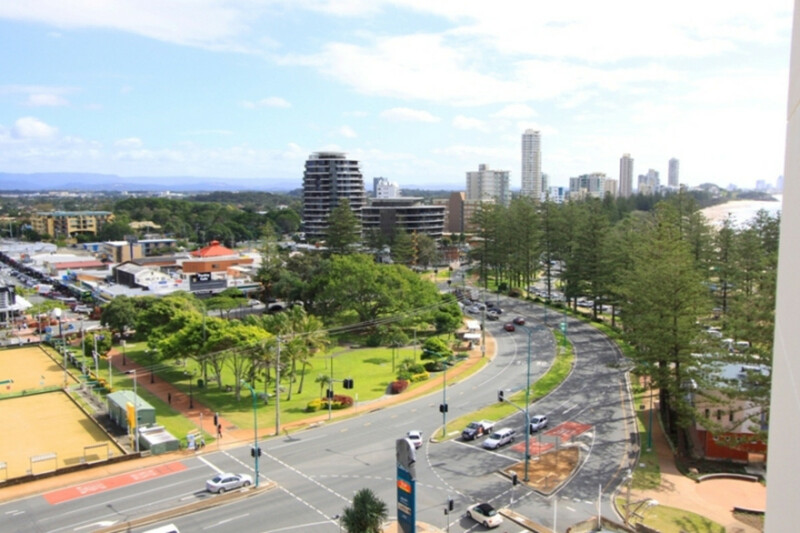 An underground secure car space for one vehicle gives you a place to keep your car while you walk to all the attractions Burleigh has to offer including an incredible dining and shopping precinct located in James street, Burleigh Beach/Headland and Burleigh Surf club. 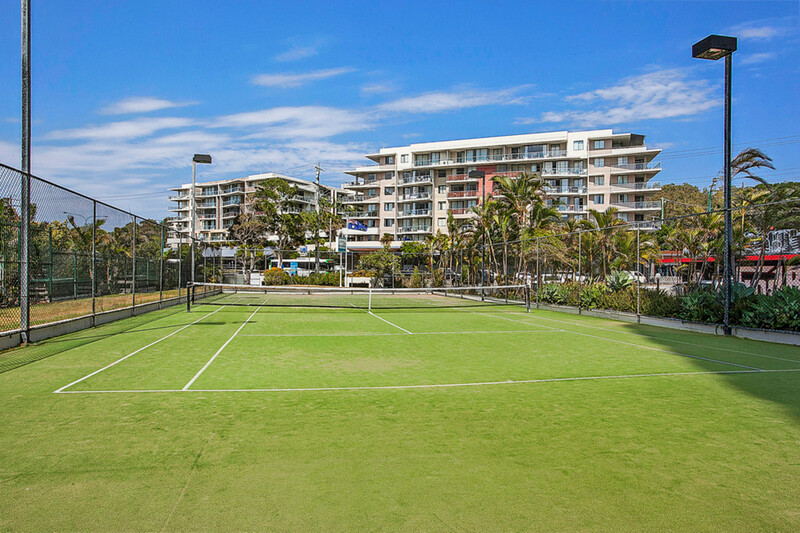 The La Pacifique building is fit with a full sized tennis court, in ground pool, spa and gymnasium, with everything is one place you won’t ever need to leave!